My ‪#‎MondayMotivation‬ is to Try something new. Find anything that will make you smile. 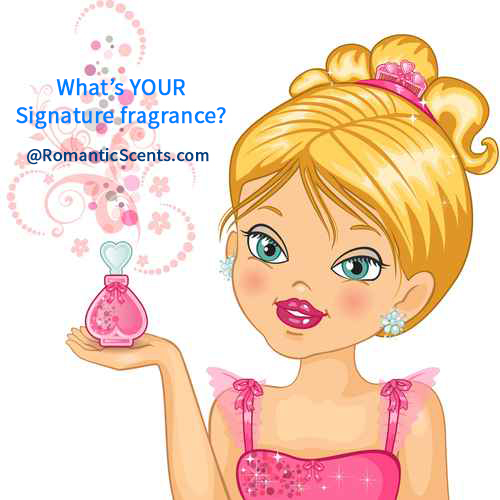 Go back to your fragrance closet and pull out your favorite signature scent that only you know that when you wear it, it makes you feel really good and ready to take on the world!